Compare your business electricity rates by filling in our form below. Compare Your Business Electricity Rates by Filling in the Quote Form – Save up to 36% Today… It Only Takes 2 Minutes! If you’re searching for the best business electricity rates, then you have come to the right site. All you need to do is click the button above and enter a few details then sit back and relax. We will search for the lowest business electric rates in the UK. Once we have searched for you, we will provide all the quote details for you so then you can make the best decision for you and your business. Ready to find a great deal? Then give us a call on 0800 977 7000 or fill in the quote form above and we will get back to you. Business electricity rates are quite different from domestic rates. When it comes to finding rates for your home, you can get a range of options presented to you after one online search. Business electricity works differently. Electricity suppliers will normally offer businesses bespoke deals, based on an assessment of the site and on the amount of electricity being used. This means that no two businesses will be offered the same deal, regardless of how similar they may be. Getting a business electricity price from us today is almost certainly guaranteed to save you money on your old renewal electric quote. If you have been with your current electricity provider for over a year and you are looking to switch providers, but you don’t want the hassle of going to each site and getting prices then we will be able to help you. If you have been with your current electricity provider for over a year and you are looking to switch providers, then we will be able to help you. We can take the hassle of contacting different companies for quotes out of your hands. SME’s are always looking for ways to save money, and why not! It’s better to put money back into your business and grow rather than wasting money unnecessarily. Here at Exchange Utility, we will try our best to help save your SME as much as we possibly can on your business electricity rates. 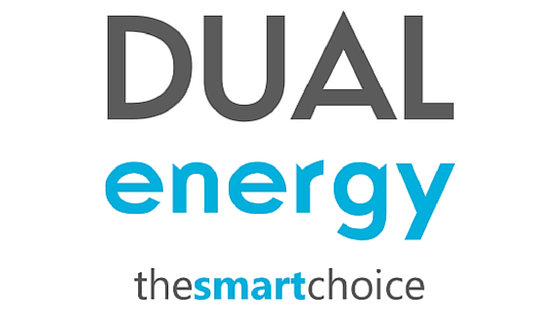 We will search the whole energy market to find you the best electricity rates possible. If you would like to find out more about what we have to offer, take a look at our FAQs page. What happens to your business electricity rates when you go out of contract? If you fail to review your business electricity rates before your contract end date, you will be rolled on to a standard higher tariff. This type of electricity tariff will be drastically more expensive than your current rates. You may not have been notified that your contract is coming to an end, so it’s your responsibility to ensure that your business doesn’t fall into the rollover trap. Unless you compare with Exchange Utility. When you have become an Exchange Utility customer, your business electricity rates will never be subject to an expensive rollover energy contract again. When you have become a customer with us, your business electricity rates will never be subject to an expensive rollover energy contract again. Our account managers will monitor your contracts to ensure that you make updates when necessary so you avoid paying more than you need to. What Is Affecting Business Electricity Prices? At the start of the year, many of the major electricity providers announced that their rates would be increasing. Some of the smaller providers have now followed suit, with others still to make a decision. As a result of this, it is now thought that 80% of small businesses are now overpaying on their electricity bills. With prices being as unpredictable as they are right now, the best course of action for any business is to compare rates. That way a business can find savings themselves instead of waiting to see if a price increase does come their way. Before you start to compare electricity rates, here are some key questions you will need to answer in preparation. When is your contract end date? : The first thing to know when it comes to comparing business electricity prices is that timing is everything. If you’re six months away from your current contract expiring, you will be within your renewal window. If your contract has more than six months left, then you will not be able to arrange the switch you want. How much are you currently paying? : Naturally, this is quite an important piece of information for you to have to hand. Make sure that you have all the details about how much you’re paying to hand. That way you will be able to spot when you have found a good deal. Do you have your latest bill? : When you start comparing prices with us, we will ask you for the details in your most recent bill. This will help us provide more accurate information with your quotes. Comparing your business electricity rates has never been so easy. A few years ago comparing business electricity rates would have been a nightmare. But today it’s a piece of cake, especially when you are choosing us as your energy comparison company. 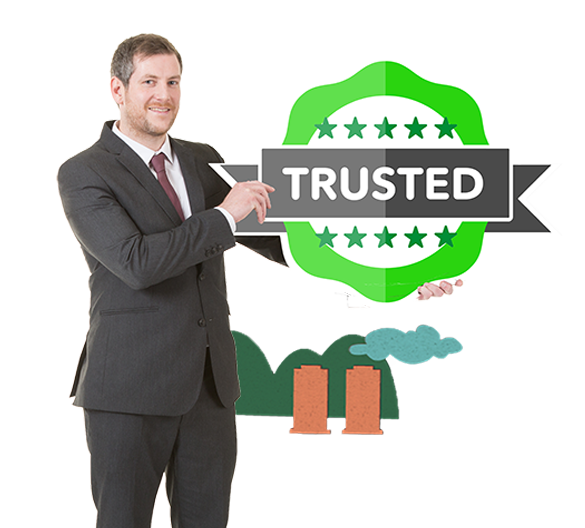 We will search providers for you and then let you know which business electricity rates are the best/lowest. Getting the cheapest business electricity rates is one of the main factors of switching electricity companies. After all, who wants to pay more? 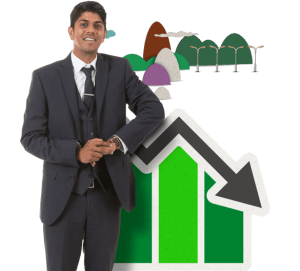 When switching with us, we will show you all the business electricity rates currently on the market and then it’s up to you to choose which one best suits you. To get started on the switching process and to find the lowest business electricity rates in the UK, please fill in our form at the top of this page, enter a few details, and we will be able to advise you of the best business electricity providers for you and your business. Making the right choice really depends on what you are looking for and what best suits your type of business. Here are some tips on how you can make sure that you make the best choice for you and your business. Take everything into account: Make sure that you look at everything that a supplier has to offer. Are they offering some sort of package? Do they offer tariffs that fit well with the way you run your business? Don’t just choose the cheapest deal: While it is tempting to simply choose the cheapest deal you come across, this can be quite risky. The tariffs or the overall package could be inconvenient for your business, which could lead to other problems as time goes on. Make sure that you look at all the details in the quote before you make a decision. Finding the best electricity rates has never been so simple! Just give us a quick call on 0800 977 7000 or fill in the form above and we will get to work straight away.